Are you looking for a delicious cocktail to serve your sweetie (or yourself) for Valentine’s Day? If you are, you’ve come to the right place. 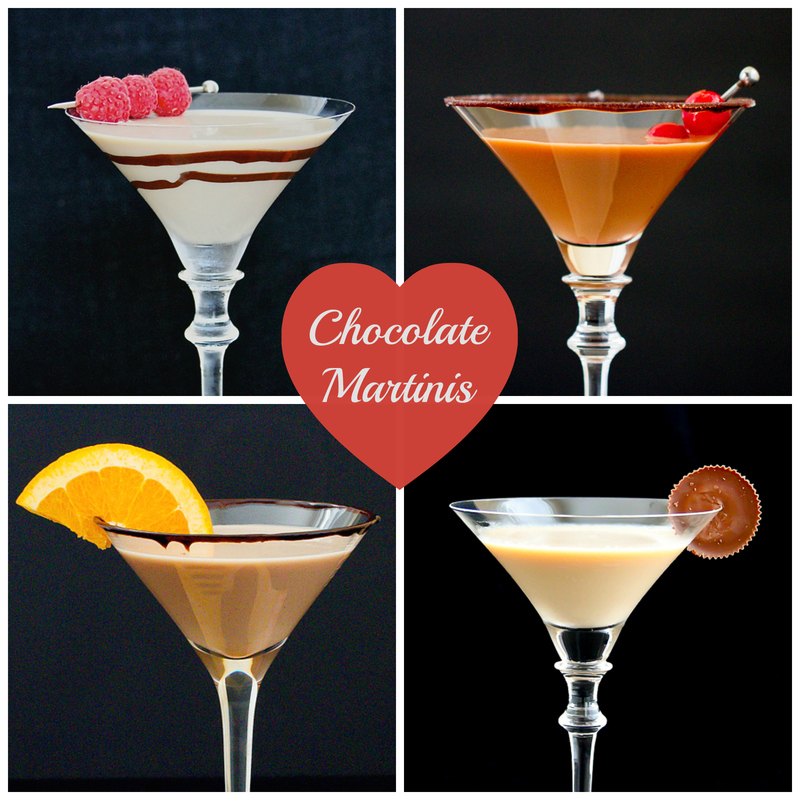 Here are four awesome chocolate martinis that are sure to please. Every Valentine’s Day should be filled with an abundance of chocolate, right? 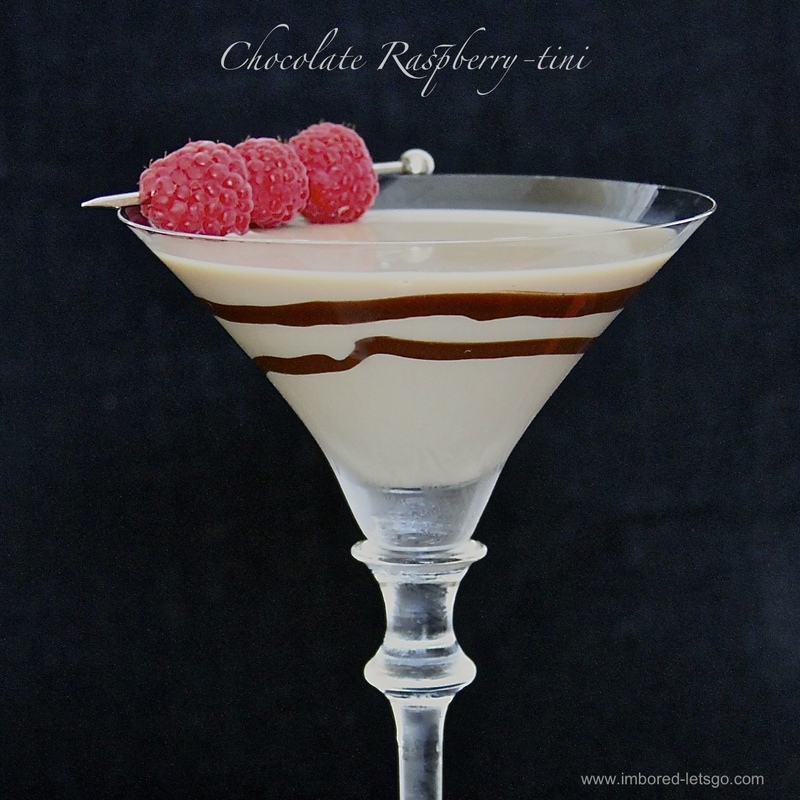 With the addition of Chambord, this Chocolate Raspberry-tini is a perfect combination of chocolate and raspberry and has been a favorite of many on this blog since it was first posted. 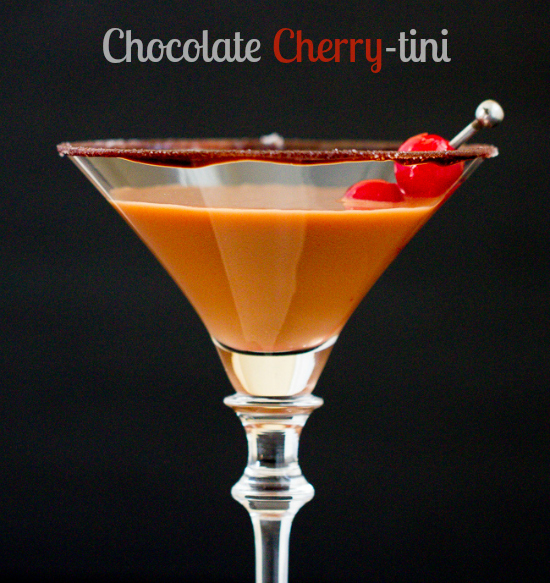 This Chocolate Covered Cherry-tini is a delicious replacement for that box of chocolate covered cherries. I used cherry flavored vodka in this cocktail. Although I haven’t tried it, I’m sure you could use regular vodka and add more cherry juice if you don’t want to buy a bottle of cherry vodka. I love the combination of chocolate and orange and this Chocolate Orange-tini gets it just right. The Godiva Liqueur adds a delicious richness while a bit of orange juice freshens it up. 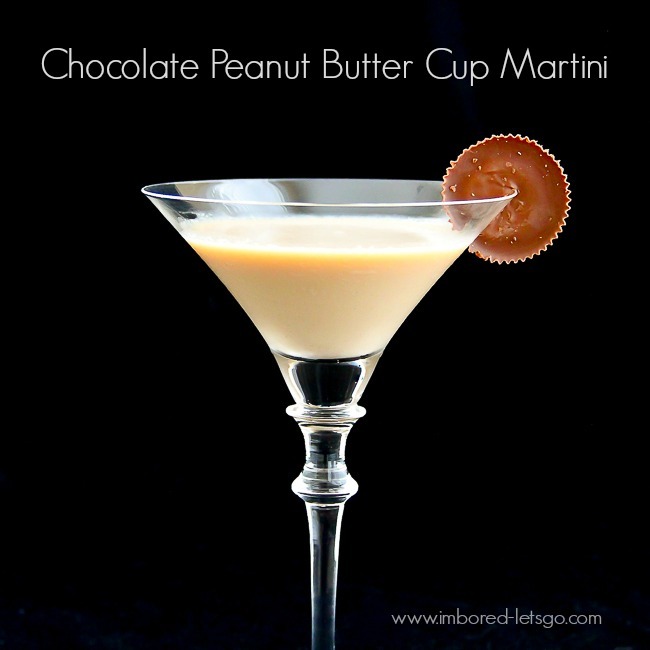 Everyone loves chocolate and peanut butter and this Chocolate Peanut Butter Cup Martini does not disappoint. In fact, I was told this recipe won a first place in a cocktail contest during the holidays! How cool is that? And, as a bonus, don’t forget the Chocolate Martini I shared recently. I would have added it to the collage, but with moving and unpacking, I haven’t had a chance to take a good picture of it yet. 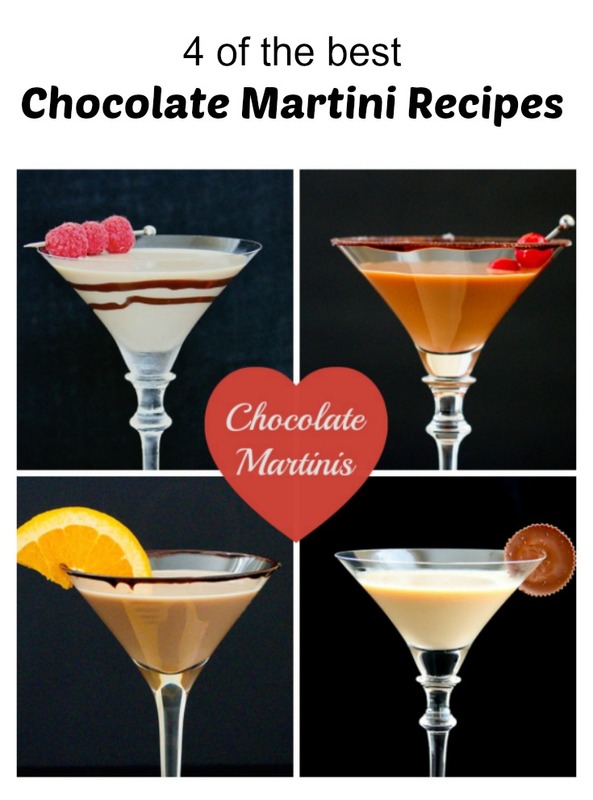 While it may be the ugly duckling of my chocolate martini photos, don’t let that scare you off…it’s really, really, good! Cheers…and remember, please don’t drink and drive!